At Parc Guell, Barcelona. 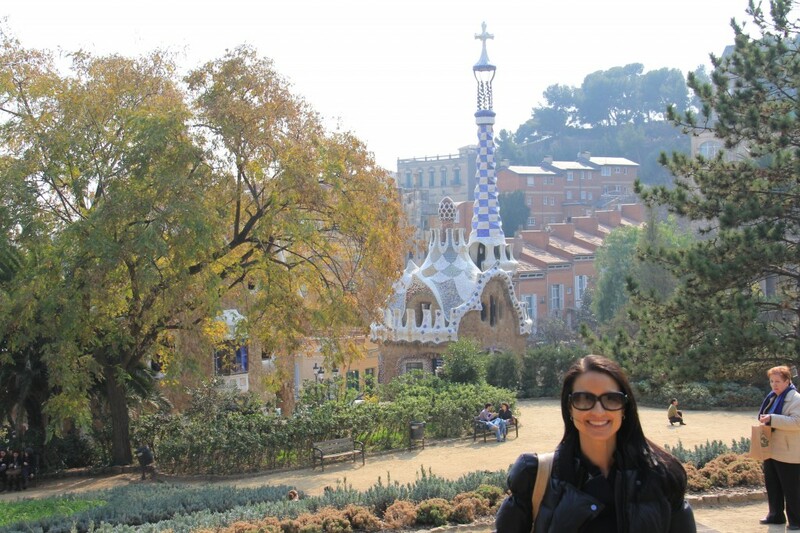 I love Antoni Gaudi’s work and Spain is one of my favorite places. With my move to Singapore in late 2010 I made a big change in my life by resigning from my most current job in the online industry where my career had been focused for over 10 years. Instead of continuing on that career path here in Singapore, which would have been fairly easy to do, I made the decision to take a break from it. I decided to focus on me and revisit my passions, two of which are writing and travel. I love writing. I love travel. I am very passionate about both of these things. I also greatly enjoy helping others with travel tips, suggestions and ideas so don’t be shy to ask me! I have written about travel destinations around the globe including some of my favorite spots in Asia, Europe, Middle East, South America and North America. In addition to my travel destination pieces I write hotel reviews and offer my readers general travel tips. While ChamorroChica is my primary site I am a regular contributor to The Trend Tribe where I cover luxury travel. Follow me on Instagram, chamorro_chica, where I post photos from my travels and my life here in Singapore. I’m by no means a professional photographer! Travel, writing, pilates, eating good food, learning about other cultures, exploring around Singapore, researching the ecommerce and online space. Above all these things though, I enjoy spending time with my husband and best friend, Ozdane. I hope you enjoy ChamorroChica! Thank you for your support!